We are a niche intellectual property law firm specializing in the registration of trademarks, designs and patents. Our services extend beyond South Africa and includes most African countries and to most other countries in the world. We advise on the creation and existence of copyright and litigate in the High Court and in front of the Registrars of Trade marks and Patents on all aspects of intellectual property rights. We attend to all commercial aspects relating to intellectual property rights, including the drafting of agreements, the conducting of due dilligences and strategic advice relating to any intellectual property portfolio. We have the expertise to prepare and lodge complaints at the Advertising Standards Authority or to defend clients in that forum. We also advise clients on advertising campaigns as to whether it complies with the ASA Code. We provide domain name registration services and advise clients in the lodging of or defending of domain name disputes. 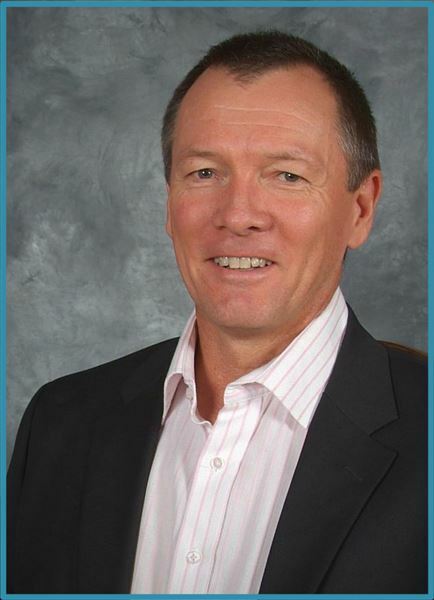 Mike du Toit is a senior adjudicator appointed in terms of the .za Alternate Dispute Resolutions Regulations. We also provide commercial services which includes the drafting of agreements, advice in joint ventures and acquisitions and general company law. We advise authorised financial service providers and intermediaries registered with the Financial Services Board( FSB) with regard to complaints lodged with the FSB or the FAIS Ombud by members of the public, or advise the public with regard to their remedies in terms of the acts administered by the FSB. We provide typical conveyancing services such as property transfers and the registration of mortgage bonds. In addition, we provide notarial services such as ante-nuptial contracts, notarial cession of mineral rights or exclusive use areas, notarial bonds, personal and praedial servitudes. Apart from the litigation services relating to intellectual property rights, we also provide commercial litigation services in both the high courts and magistrate courts of South Africa. Mike du Toit established his practice in 2011, having been the head of trademark litigation at Bowman Gilfillan Inc and a founder and former head of the Intellectual property department at Edward Nathan Sonnenbergs. He is a past President of the South African Institute of Intellectual Property Law, having served on its council for several years and is an admitted and registered Trademark Practitioner. He is currently acting as consultant to a number of small IP practices.